Hip replacement surgery, or arthroplasty, is a procedure that includes intensive surgery to replace the diseased parts of the hip with new, artificial parts. This type of surgery has come a long way; new technology has made artificial parts able to withstand more stress and thus, last longer. In the past, doctors reserved hip replacement surgery for people over the age of 60. However, it’s not just the elderly in need, as many adults are now receiving this type of surgery. New research suggests that a person’s overall health and activity level are more important than age as a factor for the surgery’s success. People who suffer from osteoarthritis are more likely to need a hip replacement surgery if the disorder results in hip joint damage. Rheumatoid arthritis, osteonecrosis, fractures and other injuries can also lead to the hip bone becoming deteriorated, and in-need of a hip replacement surgery. After your hip replacement surgery, you may experience moderate to severe pain. With the proper drugs administered by your care-provider, and with time, this pain should gradually decrease. Most patients remain in the hospital for about a week after the surgery, and they will have to utilize crutches or a walker as a start to rehabilitation. However, some people may need more intensive rehabilitation; there are special centers for this kind of care. If a friend or a loved one is unable to care for you after your surgery, know that you don’t have to go through recovery alone. 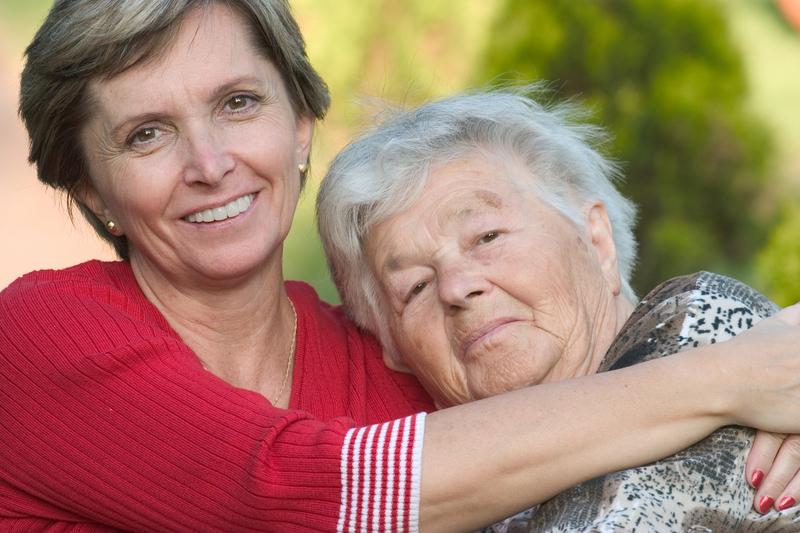 Our caregivers at A-1 Home Care can provide 24 hour care while you recuperate. We offer live-in care, so you can heal in the comfort of your own home. For many people who’ve had hip replacement surgery, it’s a much-needed relief from the constant pain they’ve been suffering from. The hip replacement brings along many benefits, such as a decrease in pain, increased mobility, and an overall improvement in quality of life. Let us at A-1 Home Care help you get back on your feet. Our care services are available in Anaheim Hills, Yorba Linda, Fullerton, Villa Park, La Palma, Placentia, City of Orange, and Orange County. 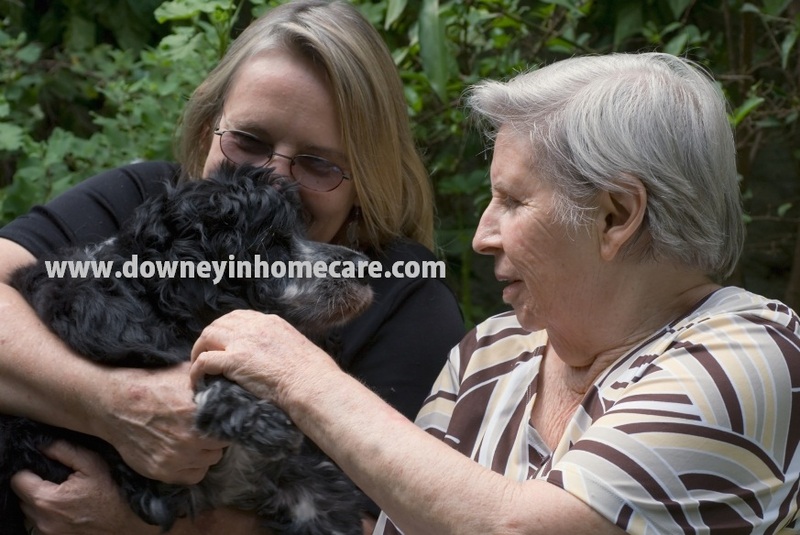 For more information, please contact us at (714) 523-4010 OR visit us at www.a-1homecare.com. Want to stay up-to-date on all things A-1 Home Care? Check out our Facebook and Twitter to stay in the know. A-1 Home Care has provided after surgery in home care for patients residing in Anaheim Hills, Fullerton, Yorba Linda, Brea, Corona, Placentia, Villa Park, City of Orange, Westminster, La Mirada and other cities in San Bernardino County, Orange County and Los Angeles County since 1991. We have helped patients recover at home after surgery at local facilities such as University of California Irvine Medical Center, Western Medical Center, Montclair Hospital, Mission Hospital, Orange Coast Memorial Medical Center, Saddleback Memorial Medical Center, Anaheim Memorial Medical Center, Children’s Hospital of Orange County (CHOC) and Fountain Valley Regional Hospital and Medical Center. We have skilled Caregivers, Nurse Aides, Personal Care Assistants, Home Health Aides and Medical Assistants experienced with the needs of post surgery patients and are able to assist with personal hygiene, housecleaning, laundry, errands, meal preparation and transportation. 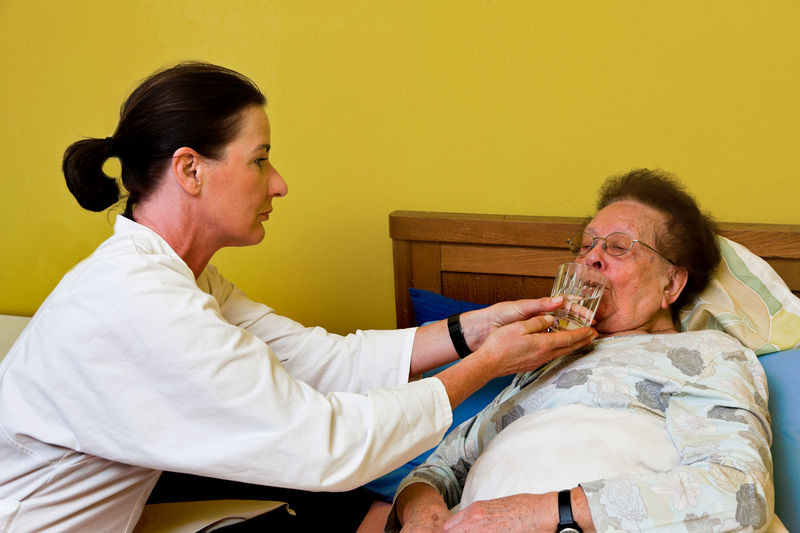 For expert in home care call 714-523-4010 and let us help you speed up your recovery.